The Horasis Global Meeting will take place Saturday, April 6th to Tuesday, April 9th in Cascais, Portugal. 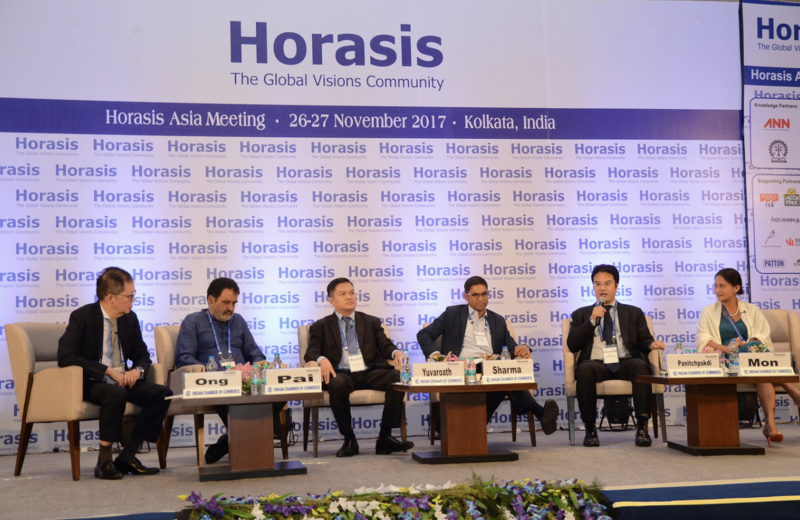 For more information on the Horasis Global Meeting, please visit https://horasis.org/horasis-global-meeting/. To learn more about OneAgrix, please visit https://oneagrix.com.